- achieving the administrative quality and human resources development in the better ways. - the capacity of planning, strategic thinking and making decisions. 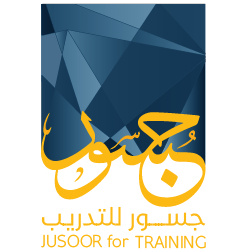 - training to active participation in the political process. - recognition the political rights and duties. - enabling the skills and tools of the political activity. - to participate in development of media for individuals and institution. - to present the professional training programs according to the latest scientific and technical standards. - building the equivalent personal skill is an important part of the individual participation to success of any organization. - to recruit solving problems skills. in addition to building many of skills that may achieve the quality of performance. - Empowerment and increase efficiency for the leadership to achieve the desired objectives. - Capacity building for youth people to take active role in the future.